"...we want to help Vineyard folks, and the church at-large, grow in, what we call, the For-missional Life." “What is the Vineyard Pilgrimage?” I get this question a lot and I will answer it directly but I want to begin by saying, the Pilgrimage is not what it was, nor what it will ultimately be. Like the rest of us who are walking with Jesus, it’s a work in progress. That said, let me share with you where we’ve been. Over the last several months, we’ve invested countless hours researching how a Christian grows. The idea was, if we could understand how God shapes us, we could learn to cooperate with the process. We could then help pastors grow, equip them to facilitate spiritual growth and develop curriculum, tailor experiences, and offer resources designed to work with God’s transformative power over the grand course of our lives. In short, we want to help Vineyard folks, and the church at-large, grow in, what we call, the For-missional Life. What is the For-missional Life? The goal of the Vineyard Pilgrimage is to order these two callings — to put the first calling first and the second calling second — encouraging folks to go deep in their love relationship with Jesus so they can go wide, joining him in his work. All Pilgrimage resources, curriculum and experiences emerge out of this understanding — deep, intentional, spiritual formation that fuels the mission. That brings me back to the original question. What is the Vineyard Pilgrimage? Church Leadership Network: Believing we’re better together, the Pilgrimage will gather like-minded pastors and leaders, inviting them into The For-missional Life Network, facilitating conversation and cross-pollination around the For-missional Life. Resource Center: When you think Pilgrimage, think “tools for the journey.” We’re developing our own original content as well as compiling the very best tools, gleaned from a variety of sources. Every tool meets or exceeds our rigorous standards of excellence and are in harmony with our threefold lens: Kingdom Theology, Vineyard Values, and The For-missional Life. Spiritual Community: Knowing we grow best in the context of authentic community, pastors and leaders will be invited to walk with others in a committed, peer-to-peer Pilgrim Community built around friendship and the care of the soul. 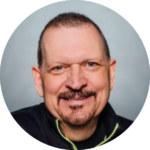 Grassroots Collaborative: The Pilgrimage will present a growing number of best practices for celebrating the various spiritual milestones in a person’s life (i.e. baby dedications, first communion, baptism), culled from a collaboration of contributing pastors and leaders. We’re also partnering with a number of organizations both inside our movement and the church at-large, looking for ways to help them help others find the lover of their souls. Catalyst: Our website, podcast, webinars, intensives, conferences, and the like are meant to be catalytic; supporting, encouraging, and undergirding both your own journey with Jesus and your ability to help your local church find these things as well. Join us for Godspeed: Finding Jesus’ Rhythms of Work and Rest, April 11-13, 2019 in Overland Park, Kansas. Registration is now open at www.vineyardpilgrimage.org. Godspeed is the official launch party of the Vineyard Pilgrimage. You’ll meet our partners, get updates on our projects and help us celebrate the official launch of our website, The Collection, Pilgrim Communities, The Milestone Collaborative, The Barnabas Project, Pilgrim Discovery Intensives, and so much more. I hope to see you there! Our mission is to help pastors and leaders live fully and freely in God’s love, discover their true identity in Christ, engage in authentic community and help their congregations do the same. 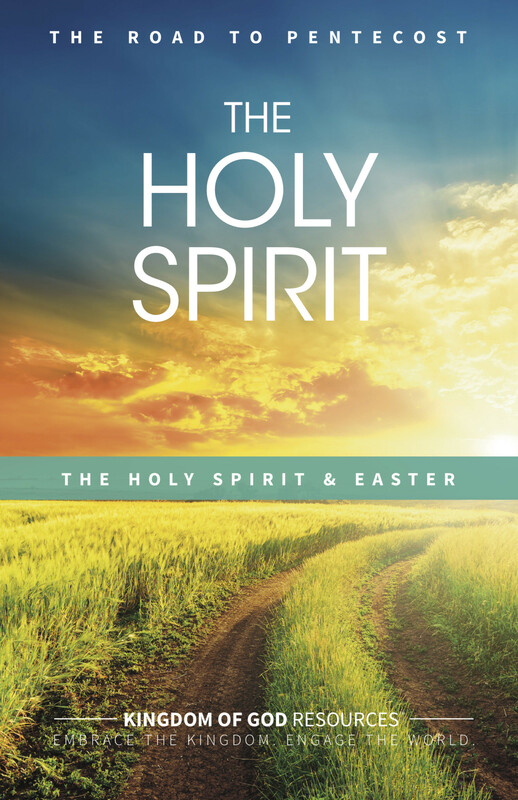 An 8 week series of sermons, slides, and congregational handouts, on the topic of the Holy Spirit - Created and written in consultation with key Kingdom voices & leaders. 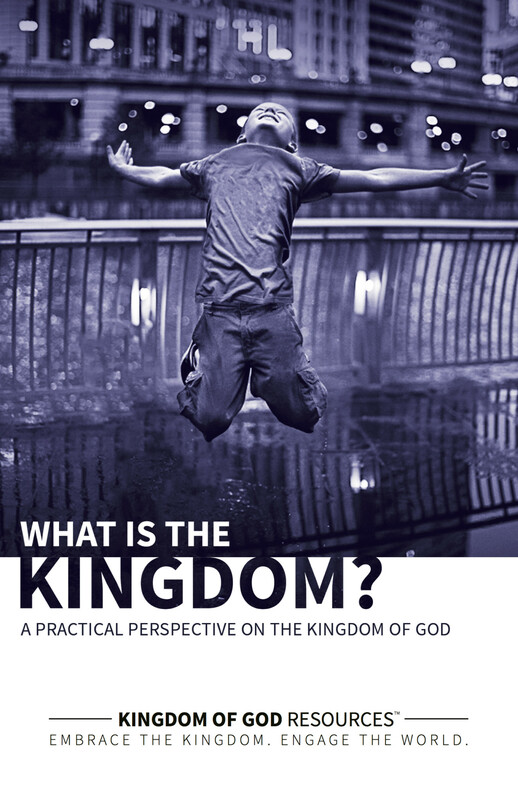 Help your congregation understand the basics of what the kingdom of God really means for the human race.